Make Space Designs is an interior design and furnishing company creating interior solutions for commercial and domestic clients. FOR: living, working, dining, relaxing, comfort, socialising, homes, restaurants, bars, adults, children, family, friends, home owners and businesses. 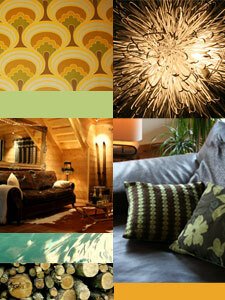 WITH: furniture, lighting, fabrics, colour, texture, space, art, photography, graphics and branding. TO: furnish, enhance, refurbish, style, enjoy, use, add value, live in and work in.